Dunston Van and Truck Centre is a premier North East used van dealer with a full range of commercial vehicles including ford, Volkswagen, Vauxhall Renault, Nissan, Toyota, Peugeot, Citroen, Mercedes Established in Gateshead, Tyne and Wear for over 30 years, this family run company has built an impressive reputation by offering excellent personal service for usedvansales & newcastlevanrental comprehensive after sales care for new and used vehicles. Specialists in supplying new and used vans up to 3.5 tonnes, Newcastle Van Sales can supply first class commercial vehicles to suit your needs and budget. Trade vehicles are welcome and finance options are available too, subject to terms. Not just a well established new and used van dealer, with Gateshead Van Sales we offer comprehensive Newcastle van hire are available too. 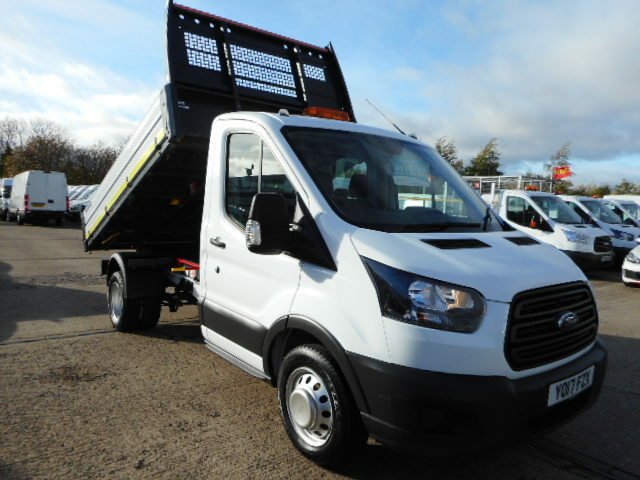 From small Ford Connect van to Renault Luton vans, all are offered with unlimited mileage and most are less than a year old. Newcastle Van Sales & Hire can offer exceptional after sales service because we can conduct repairs, services, tyres and exhausts, and MOT testing on-site. Vans and trucks can therefore be bought and hired with confidence. Should the unthinkable happen and a breakdown occurs, we also operate a vehicle recovery service. Our workshop services are open to the general public and we have the skills, equipment and products to conduct repairs on a full selection of commercial vehicles. Our customers travel from as far as Scotland/Ayrshire/Highlands/Moray and up from Devon/Wales/London/Yorkshire for our quality used vans our website is updated daily with our current vans for sale.